Many consumers make the mistake of thinking of Amazon purely as an online retailer with an online portal that makes it possible to buy pretty much anything you need. Once upon a time, that may have been true, but Amazon has transcended beyond that into a giant corporation with operations across many different segments and verticals. As part of an effort to entice more paying customers, and to get additional revenue flowing through the books on a more regular basis, Jeff Bezos’ Amazon has now introduced monthly subscription options for its extremely popular Prime and Prime Video services. 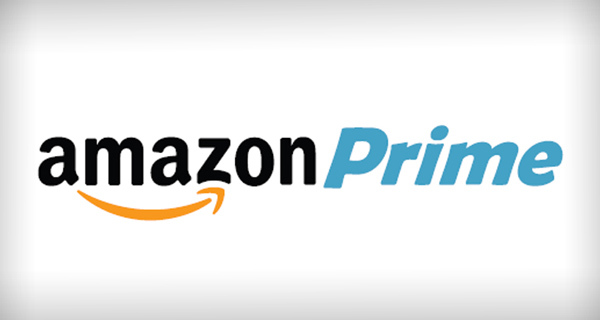 Members of Amazon’s Prime service have had to part with a single payment of $99 on an annual basis to enjoy all of the benefits that Prime brings to those shopping on Amazon.com around the world, including access to unlimited music, movies and TV content streaming. The move to offer Prime as a recurring monthly subscription will no doubt be a popular one for those that don’t want to make a year-long commitment, but as you might expect, it does come with a premium attached, a 25% premium to be exact. Consumers can now opt to pay for Prime at $10.99 a month, or $131.88 over the course of the year if the twelve individual payments are made. Of course, that monthly payment still gets you access to everything that Amazon Prime has to offer, including full access to Prime Video, but it comes with the benefit of not actually being tied down to a yearly commitment. Amazon is also going down the same route with its Prime Video service that is periodically growing in popularity. It looks as though the decision has been made to target and compete with streaming services like Netflix by offering Prime Video as a standalone service through a monthly subscription model also. For those that don’t want to pay yearly, or even monthly, for Amazon Prime – which includes Prime Video – the company’s streaming media service will be accessible for a recurring $8.99 per month, which is full $1 dollar less than Netflix’s per month subscription rate. $8.99 equates to $107.88 over the year. Amazon’s new monthly payment tiers do offer a little more flexibility to how we as consumers purchase services, but if there’s even a small chance that you plan on consuming Prime or Prime Video for twelve months, then it does of course make sense to part with the single $99 fee that gives access to everything that is on offer. The new plans are now live for all U.S. customers and available for a 30-day free trial as well.